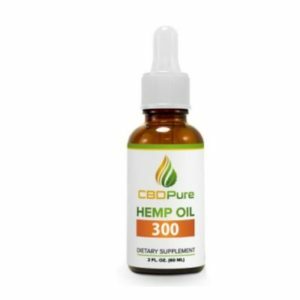 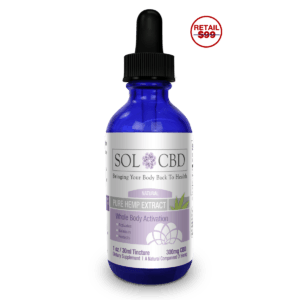 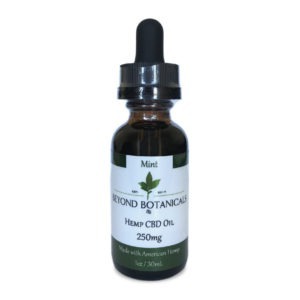 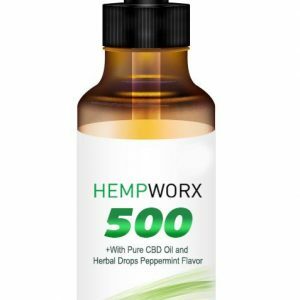 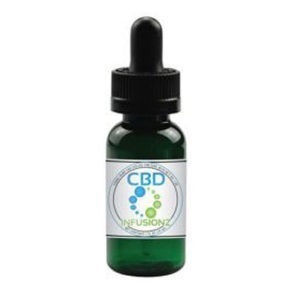 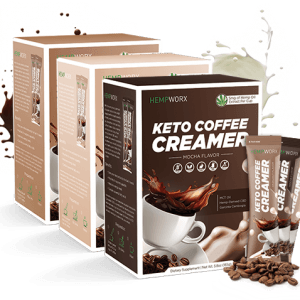 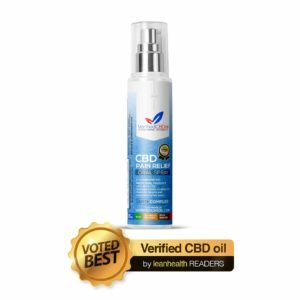 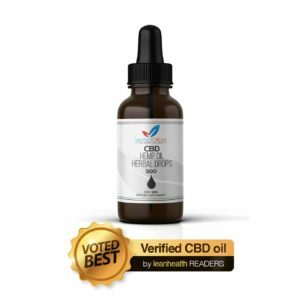 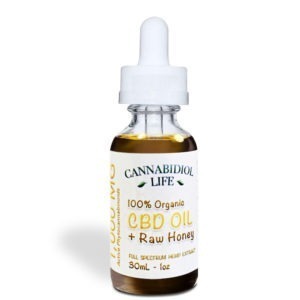 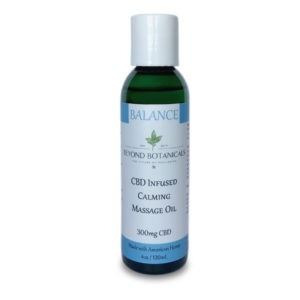 This CBD oil has been developed as an all round food supplement to provide health and well being. 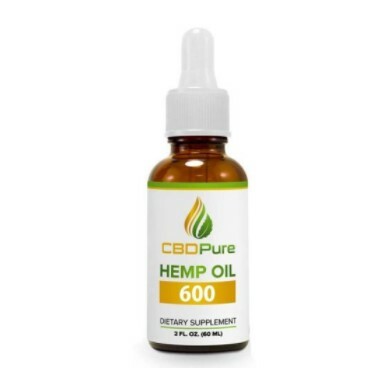 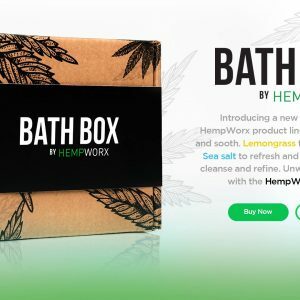 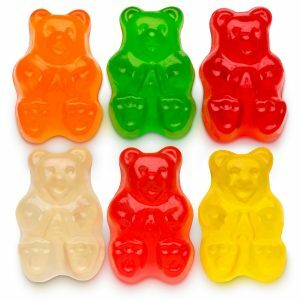 All our CBD comes from organic Hemp that is grown without the use of herbicides, pesticides or fertilizers. 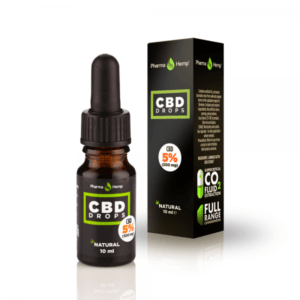 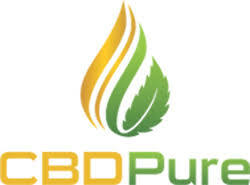 The CBD oil we supply is Full Spectrum and utilises all of the plant , which ensures that as well as the CBD, it will contain an array of Cannabinoids, Omega Fatty Acids, Vitamins and Minerals, all of which are necessary for optimum health.